Petr Cech has urged Alexandre Lacazette not to lose confidence and have faith in his ability following his slight dip in form for Arsenal. The French striker hit the ground running at Arsenal following his summer move to the north London side from Lyon. 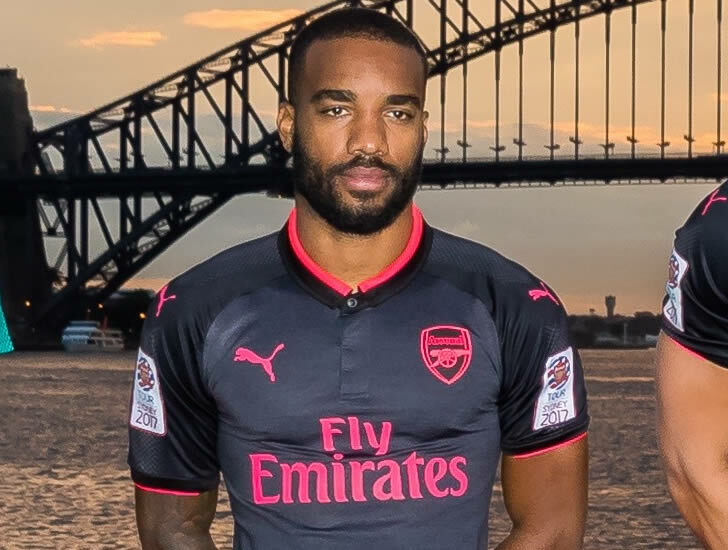 Lacazette has scored eight goals and made three assists in 23 Premier League games for Arsenal so far this season. However, his goals have dried up somewhat in recent weeks, with the 26-year-old having only netted once in his last 10 outings in all competitions. Lacazette’s spell without a goal continued on Sunday as he was unable to find the net in Arsenal’s 2-1 loss to Bournemouth at the Vitality Stadium. However, his team-mate Cech is confident that the striker will soon find his form and be in top form for the north London side. Speaking to Arsenal’s website after Sunday’s game, Cech said: “At the start of the season, he played well and scored goals, which was really good for his confidence. “You have games where you don’t score, it happens for every striker and it’s a moment where you have to keep working and hope that the luck changes. Arsenal are currently in sixth place in the Premier League table. Their hopes of finishing in the top four this season are looking bleak, with Arsene Wenger’s men currently eight points behind fourth-placed Chelsea. The Gunners will aim to return to winning ways at home to Crystal Palace on Saturday afternoon.